Klara Hitler doted on her only son. When she died, the loss became more than he could bear. Wikimedia CommonsA young Klara Hitler. 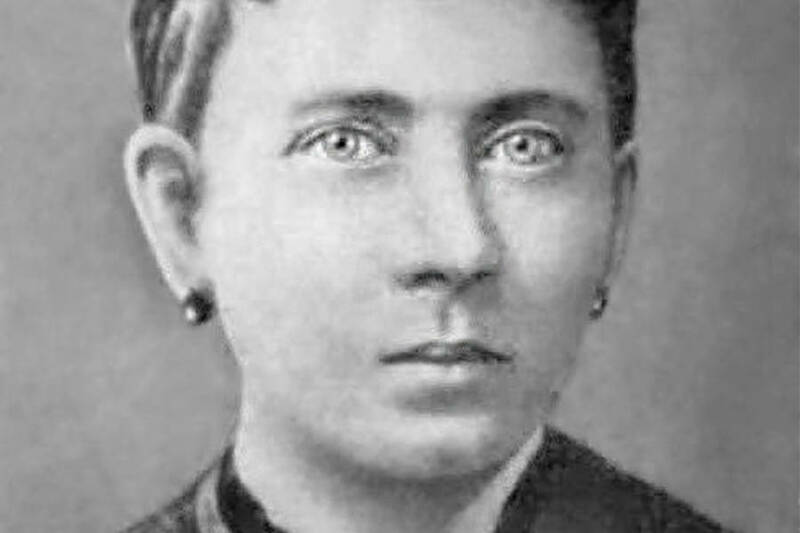 Klara Pölzl was born in the Austrian village of Spital in 1860. Described as “an attractive teenager with abundant dark hair,” she worked as a domestic servant in her teenage years. When she was 16 years old, she was hired by her first cousin once removed, Alois Hitler, and his wife and moved into their household along with another maid. 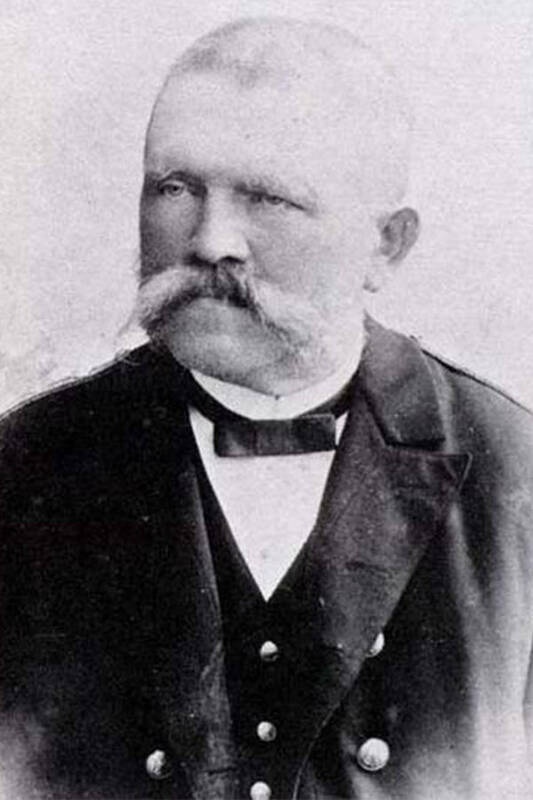 Alois was rumored to have enjoyed the affections of both his cousin and the kitchen maid (Franziska) while they were living under his roof; when his first wife died, Franziska became the second Mrs. Hitler. The former maid was a bit wiser than her predecessor and one of her first acts as new mistress of the house was to dismiss Klara, who moved to Vienna for a brief period. When the second Mrs. Hitler died of tuberculosis a few years later, Klara conveniently returned home and it was not long before her former employer proposed. There was one problem, however; due to their extremely close family ties, Hitler had to seek a special dispensation from the local bishop, who in turn forwarded the request directly to the Vatican. Wikimedia CommonsAlois Hitler had three wives, two of whom were formerly his maids. 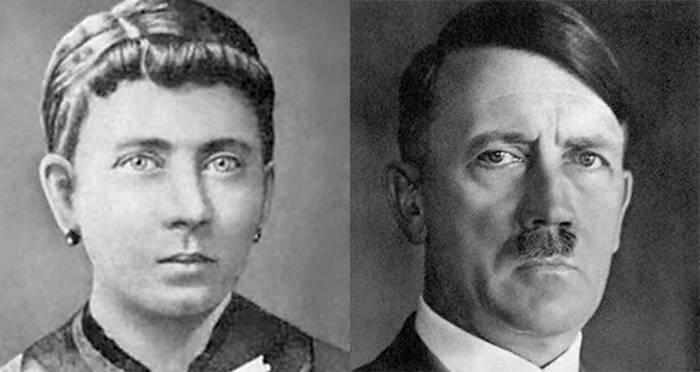 Alois and Klara Hitler had five children, only two of whom would survive to adulthood: Paula and Adolf. 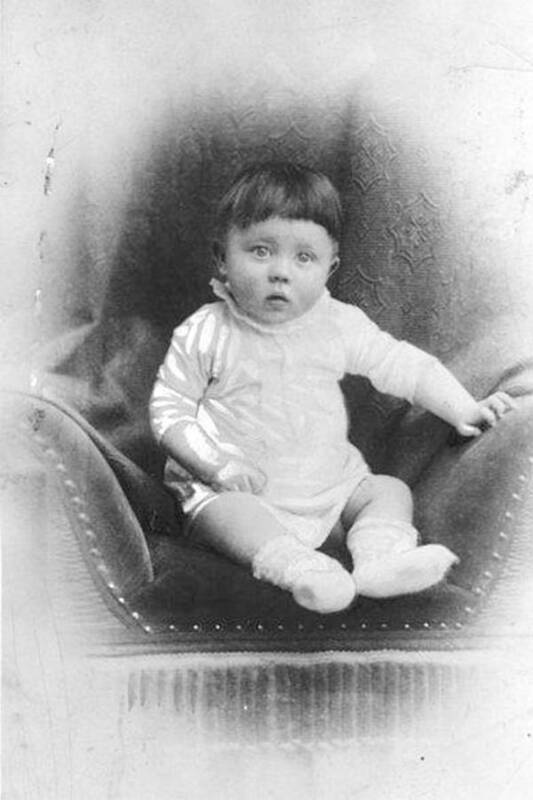 Paula described her mother as “a very soft and tender person” who adored her son Adolf. She and her daughter doted on the young boy, doing all of his cooking and cleaning for him with Klara indulging his every whim. She obliged when he wanted to drop out of school at the age of 16 and bought him a grand piano to encourage his dream of becoming a famous artist and musician. The future Fuhrer adored his mother in turn, later referring to his youth spent in her care as “the happiest days which seemed to me almost like a beautiful dream.” This happy time came to an abrupt end when Klara was diagnosed with breast cancer in 1907. The Root Of Adolf Hitler’s Hatred? Wikimedia CommonsAdolf was the only of Alois and Klara’s sons to survive to adulthood. It has been theorized that the fact that Klara’s doctor, who was Jewish, had failed to save her life, led to her son’s fanatical hatred of the Jews and attempt to annihilate them. Later events, however, curiously contradict this idea. After Klara’s funeral, her son thanked the doctor and his family in person for the help they had provided. The doctor’s family even received New Year’s cards from Hitler for the next couple of years, showing the man who would be responsible for the deaths of more than six million Jews clearly bore Bloch no ill will. In 1937, when the heartbroken son became the Fuhrer of infamy, a delegation of Austrian Nazis in Berlin reported how he inquired after Dr. Bloch. Hitler wistfully noted that “Dr. Bloch was a noble Jew” and that “if all Jews would be like Dr. Bloch, there would be no Jewish question.” It seemed that rather than provoke his savage anti-Semitism, Bloch’s efforts to save Klara created a perhaps unique exception to Hitler’s prejudice. Though he was a vicious dictator, it appeared he had a permanent soft spot for the woman who had doted on him so as a child. For the rest of his life, Hitler carried a picture of Klara Hitler with him wherever he went, including down to the Berlin bunker where he met his end. After learning about Klara Hitler, Adolf Hitler’s mother, read about what happened to the end of Hitler’s bloodline. Then, check out these facts about Adolf Hitler.